CEO of Clever Talks, Chris Soriano, spoke to Underground Elephant employees about his entrepreneurial journey. After narrowing his target audience to military personnel, and realizing their need for financial advice, Soriano reached out to Mark Cuban. 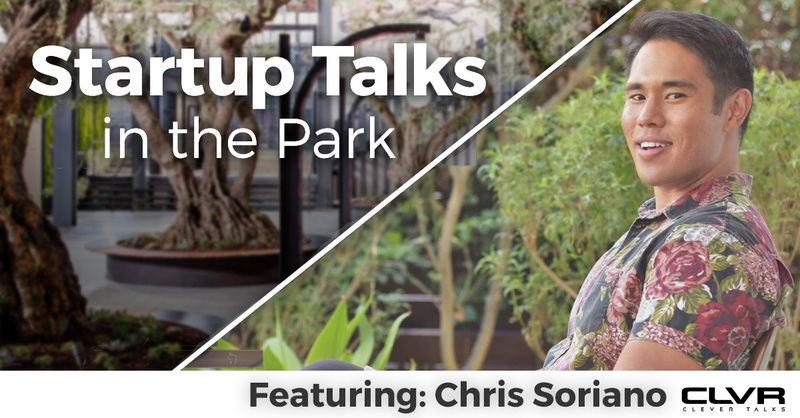 In his Startup Talks in the Park appearance, Soriano inspired Underground Elephant employees to “find a way even if there is no way.” Watch the video to hear Chris Soriano’s amazing journey and get inspired to find a way in your own journey. Their mission is to improve lives of active-duty military and veterans through ideas. Founded in March 2014, Clever Talks has gained momentum throughout communities across America.